So you're saying "yes", she will be singing LMF? 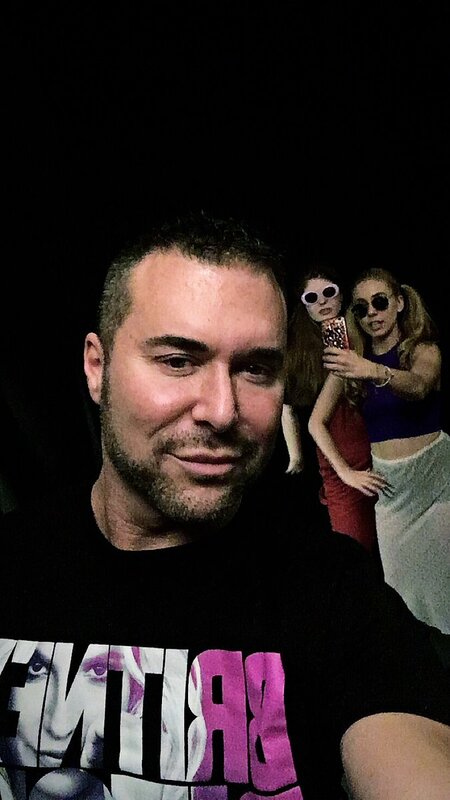 Tomorrow @theTroubadour IS the party @HaleyReinhart headline show! Get tix now..tons of surprises onstage + these crazy friends @joshwolfcomedy @JoshuaShultz actor & @CBSBigBrother BFF @coreybrooks34 @hashtagcatie @scottbradlee & ?!! @coreybrooks34 is from Dallas-Fort Worth. Might just be a friend of Jay. This may actually be one of the sweetest things I've ever seen! 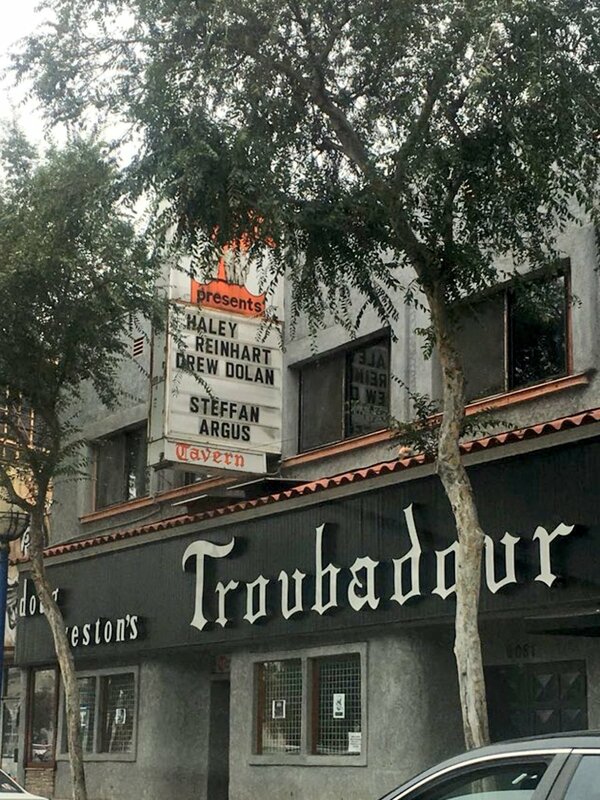 Thank you Haley Reinhart & thank you Troubadour! See you tonight!! 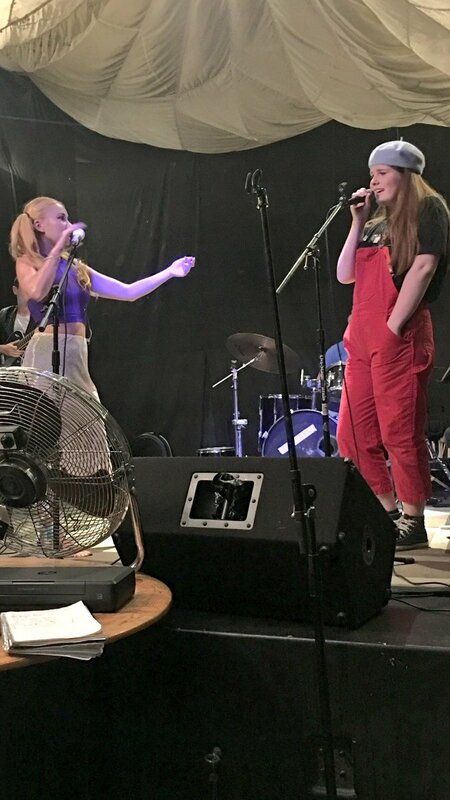 When you get to sing with the one and only.